No one wants to get stuck in traffic. There's nothing worse, especially at the end of a long work day or when you're on the way to a well-deserved long weekend at the beach or cottage. 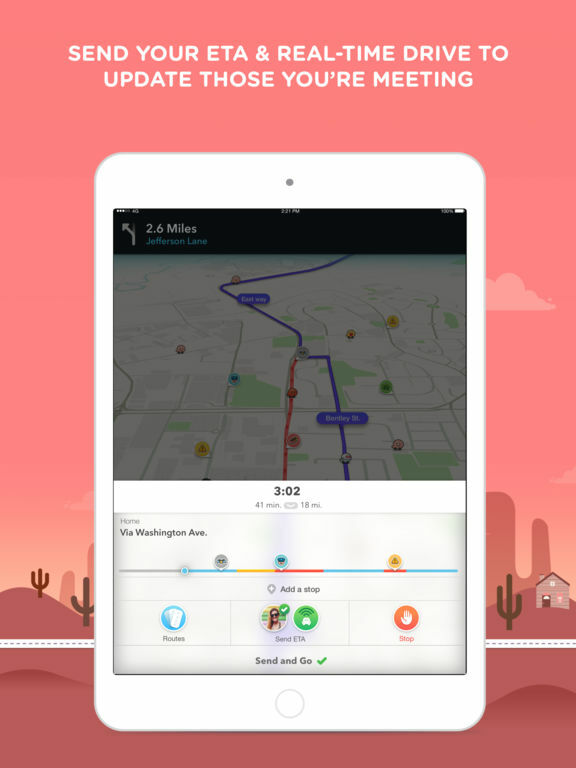 There might be alternate routes you could take that would reduce the amount of time you spend in traffic, but how will you know unless you have traffic apps? 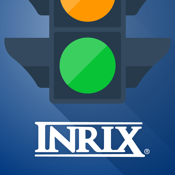 There are a variety of them out there, so check out our list of the best iPhone apps for traffic information. 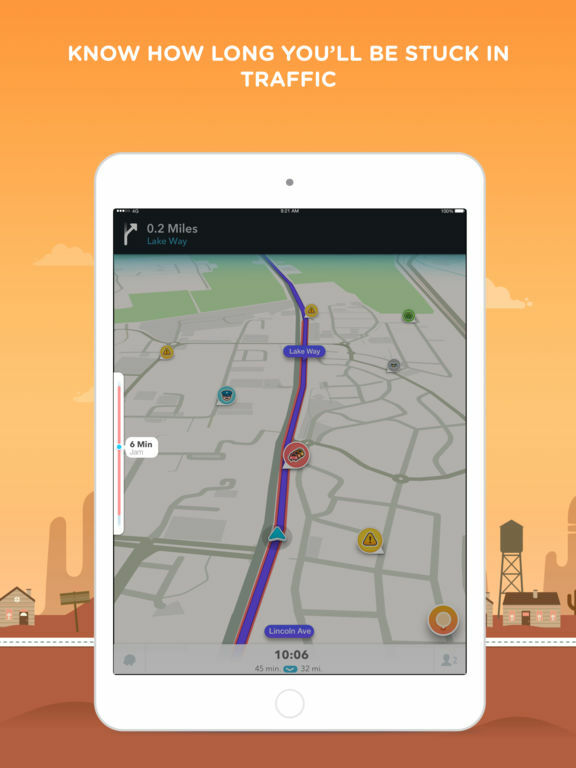 Waze is probably one of the best-known ones alongside Google Maps and Apple's Maps app. 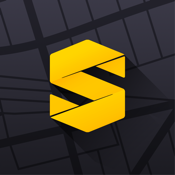 It's a huge community-based traffic and navigation app. 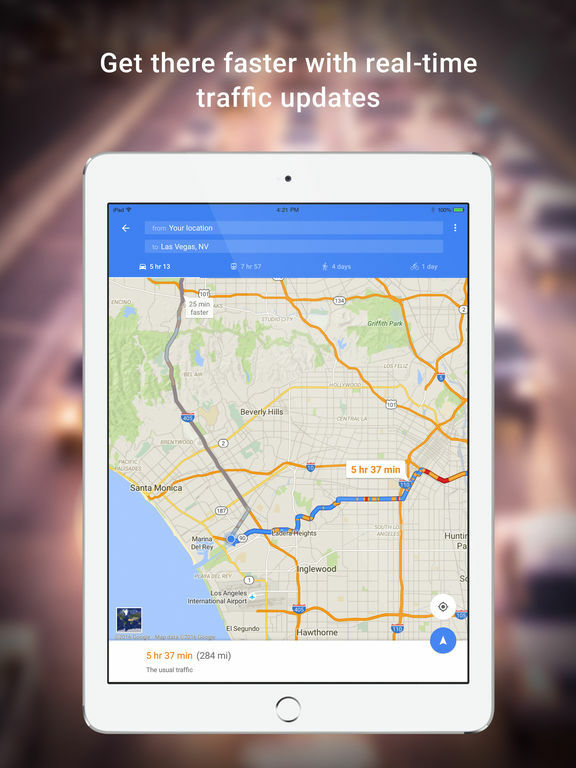 It gives you real-time, user-submitted information on the road issues and traffic conditions as well as gas prices. 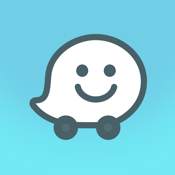 It allows you to send your ETA to friends when you are all heading to the same destination, you get access to live maps that are constantly being updated and edited by the Waze community, and you can find the cheapest gas on your route. Add your Facebook friends, have the app learn your frequent destinations, and get turn-by-turn voice-guided navigation. 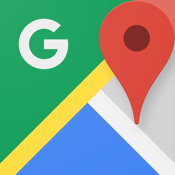 Google Maps is by far one of the most superior navigation apps available, free or paid. 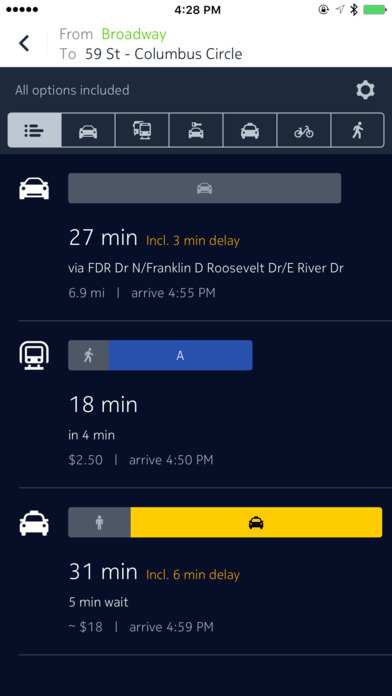 You get real-time updates, real-time transit information, automatic re-routing, lane guidance, and information on coffee spots, gas stations, and service centers. 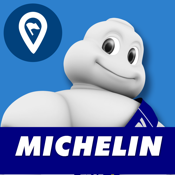 You can find the top-rated businesses and restaurants, help other users by leaving your own reviews, and save places you visit a lot so you can easily find your way there from any location. You get offline maps so you can make your way around even when you don't have Internet, indoor maps, detailed business info, transit schedules and maps for more than 15,000 cities, and accurate maps for 220 countries and territories. 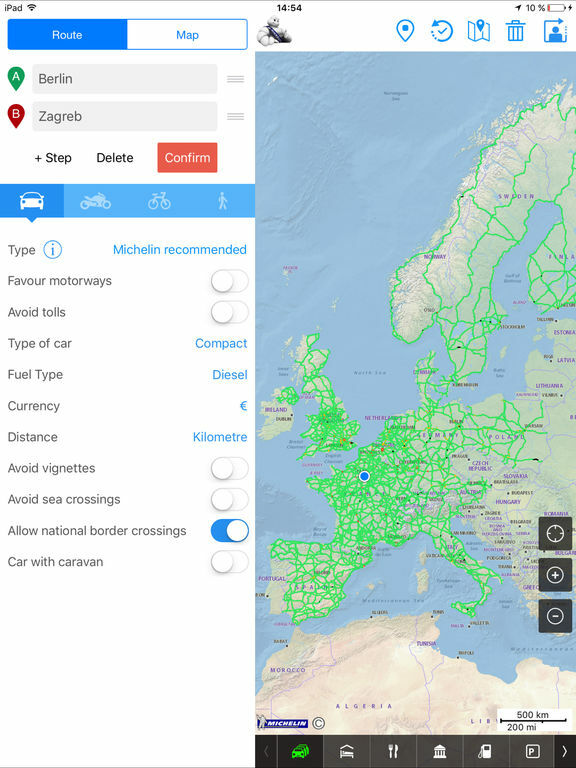 ViaMichelin is a free traffic information app that provides real-time data for users on their daily commute or road trips. It has various maps and satellites for users to see their location and the traffic that lies ahead. 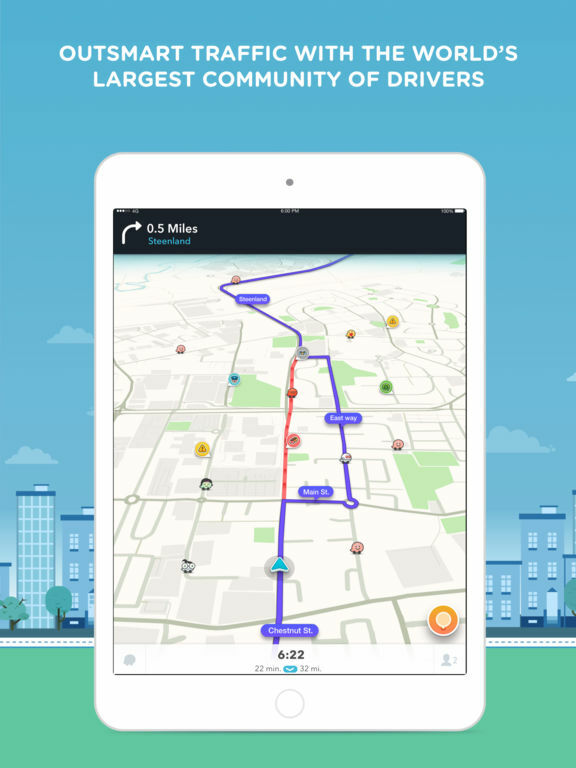 This app will also help you to calculate your routes, find multiple routes based on time or distance, estimated costs, customize your route options, and real time traffic alerts from the large community. This app is sleek, powerful and accurate. 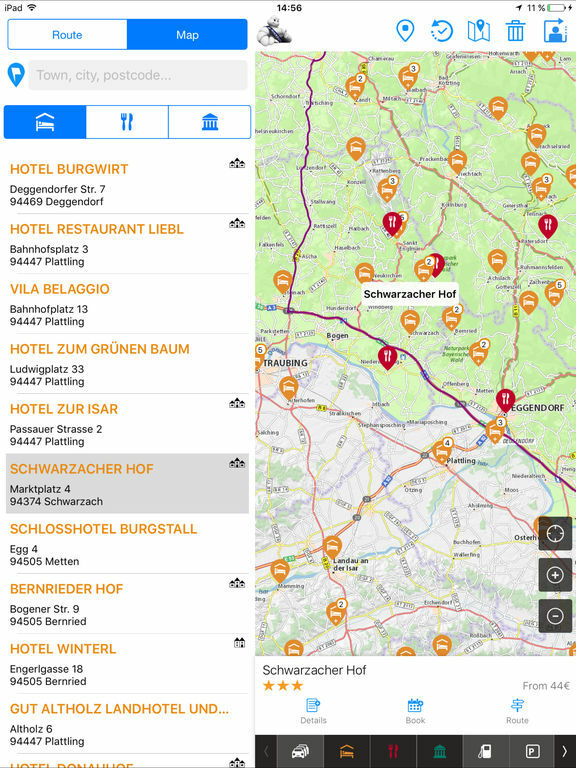 You can also view nearby places to eat, stay or visit. Did you know now you can remotely access your essential windows applications on your smartphone device (android/iOS) with innovative citrix virtual desktop from CloudDesktopOnline.com with an affordable xendesktop pricing powered by Apps4Rent.com with impeccable technical support. 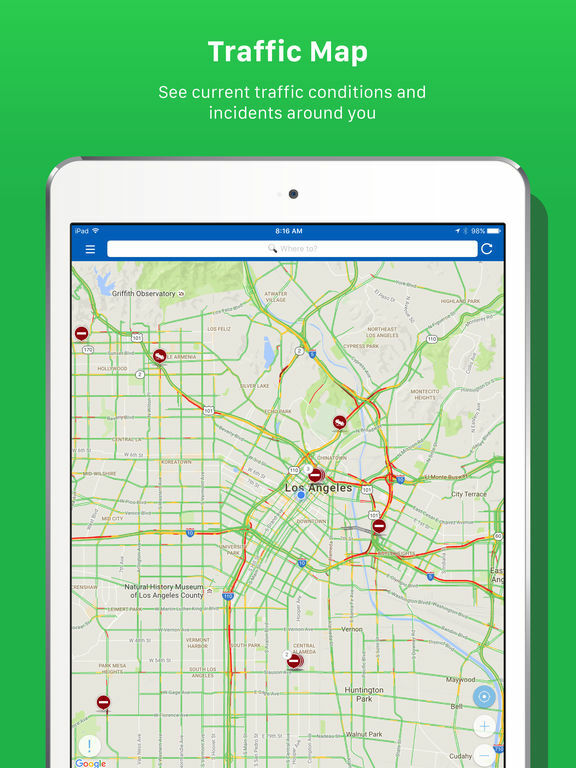 Here we have an excellent app that provides numerous daily functions from traffic to navigation and parking. 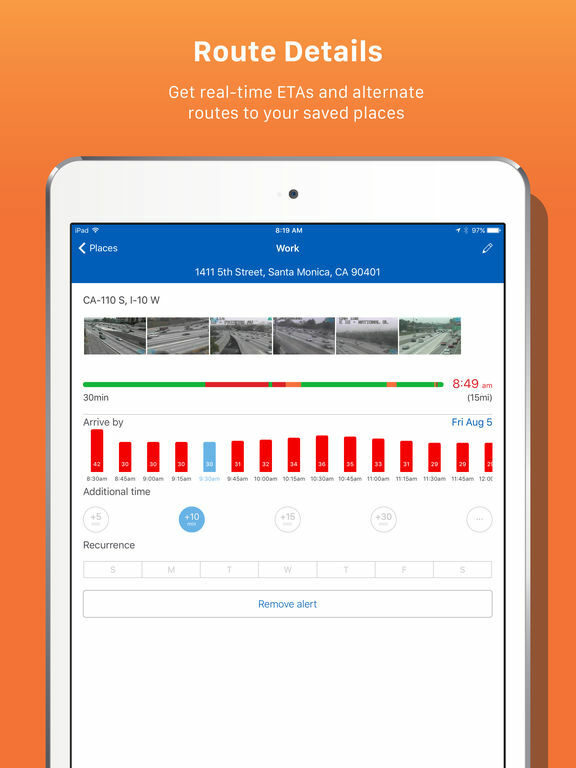 View live traffic routing to avoid traffic and delays, view incident reports, turn by turn navigation, automatic re-routing based on road conditions, share ETA with others, view traffic forecasts and more traffic features. 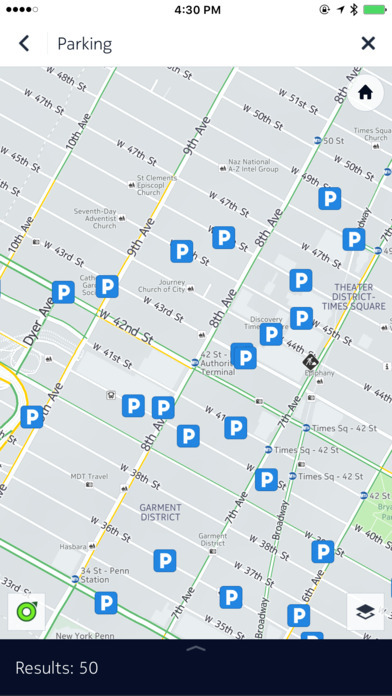 For parking features, you get access to nearby parking spaces and parking rates for nearby parking garages or on-street spaces. There’s an in-app purchase for Premium Version. Here’s a driving companion that will certainly become your best friend. 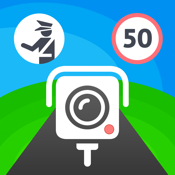 View speed limits for the roads you are traveling on, get real-time alerts for mobile radar traps, view fixed speed locations, get access to red-light camera locations, join a community of drivers reporting speed traps and more. 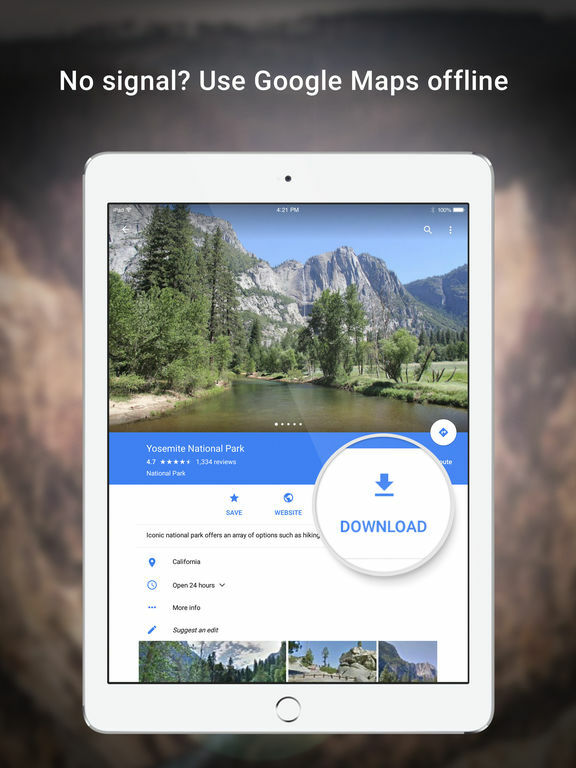 You can also record videos of your trips and track your mileage with a Trip Log. This app comes with premium subscription options to access full features. If you drive a lot, then this is well worth the download. 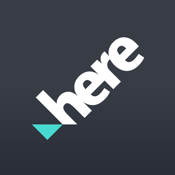 HERE Maps will help you get to where you want to go, no matter where you are. 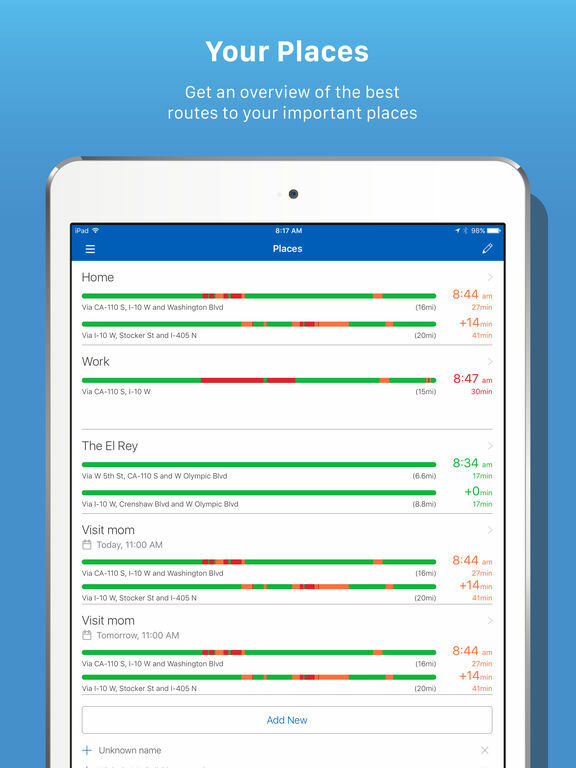 Plan out your trip ahead of time and save a map of your destination location on your iPhone. 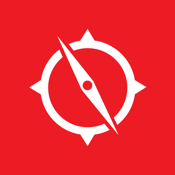 The app has maps for over 100 countries all over the world. Once you've saved the map, you'll have access to it even when you are offline. 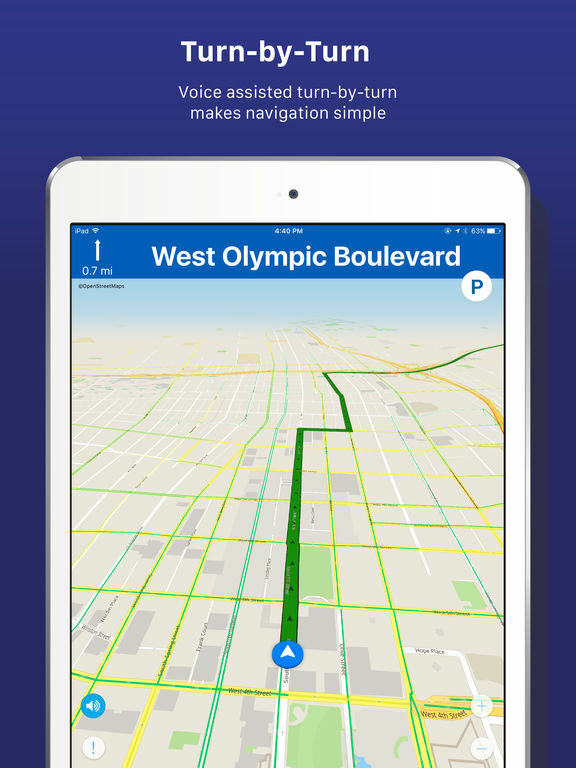 You'll get voice-guided, turn-by-turn walking and driving navigation that will take you to your destination. If you would rather, use the public transit maps to go by bus or train. Your maps will always be loaded and ready to go. 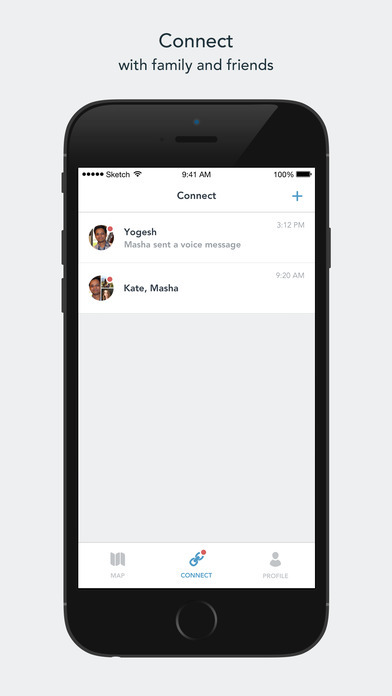 Scout lets you plan meetings, chat, and share your ETA with friends. You can find the best way to get there without using different apps as you navigate, communicate, and coordinate your route and trip. 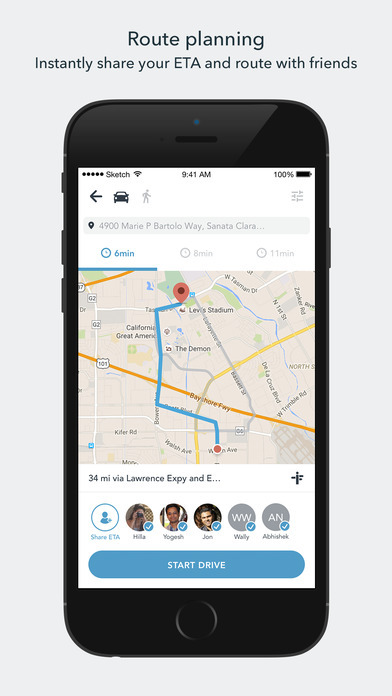 You can customize directions just by swiping on the map, and you can instantly share your location. You also have information on where to find cheap gas, great restaurants, where to avoid police speed traps, and more. 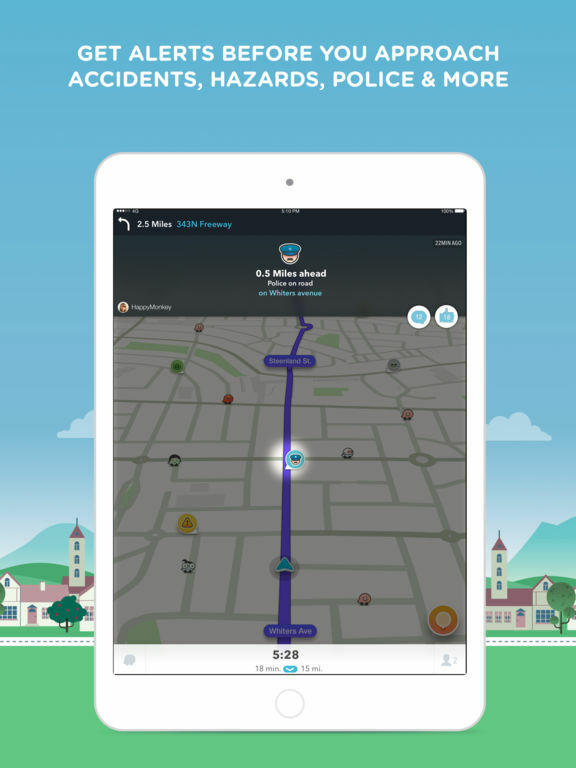 Hear about accidents and traffic jams on your road ahead so you can change your route, enjoy voice chat and messaging, and create a Meet Up to send to friends. 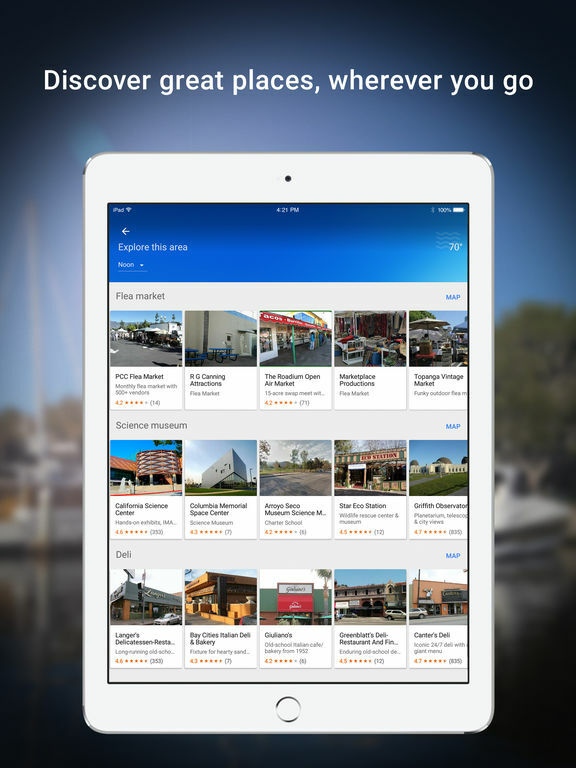 VZ Navigator allows you to perform local searches for millions of places and services like restaurants, businesses, ATMs, service centers, and more. You can see gas prices, weather and road conditions, and event listings, too. 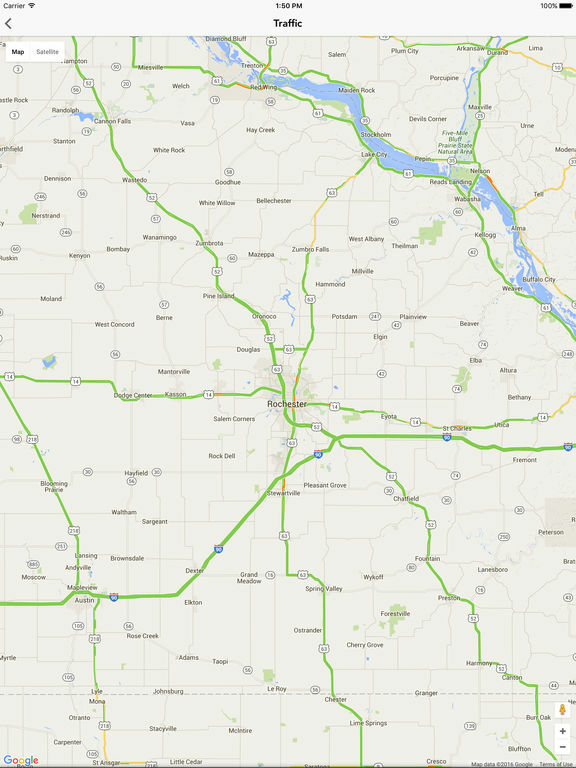 Maps are updated frequently with real-time traffic incidents so you know when to change your route. 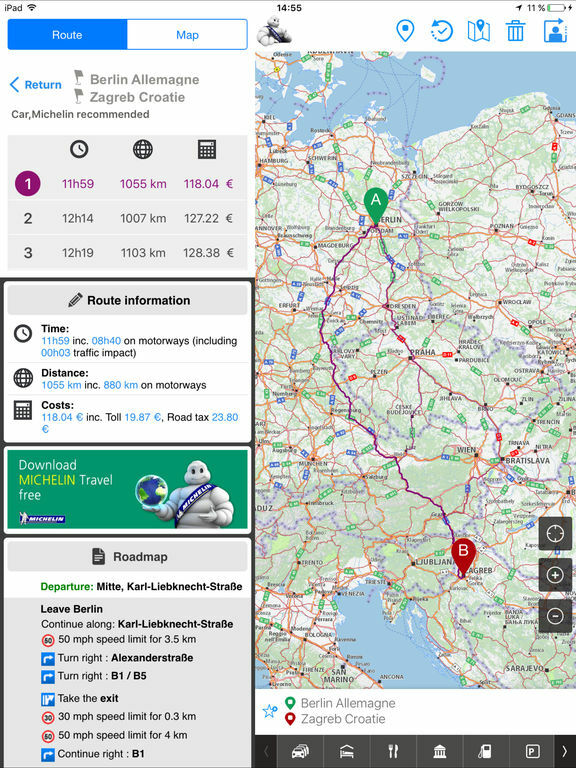 You get spoken turn-by-turn navigation and you can choose the best route for you with Route Selector. Real-Time Traffic will help you beat the rush. Get there on time with spoken directions with street names, and use the 3D navigation instructions that use landmarks and road features. The app is supported for USA locations only. 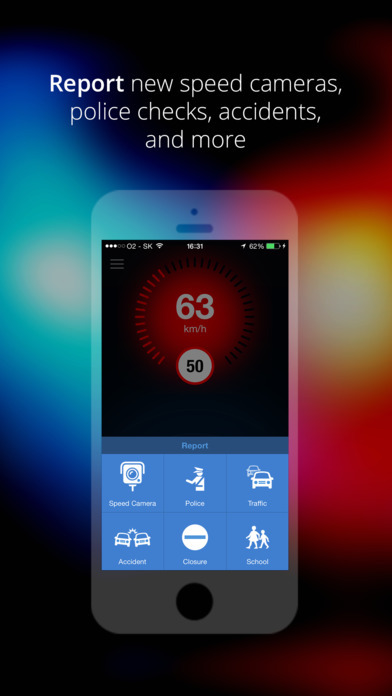 Another bonus is that the app will remind you to slow down when you're in a school zone if you're speeding. 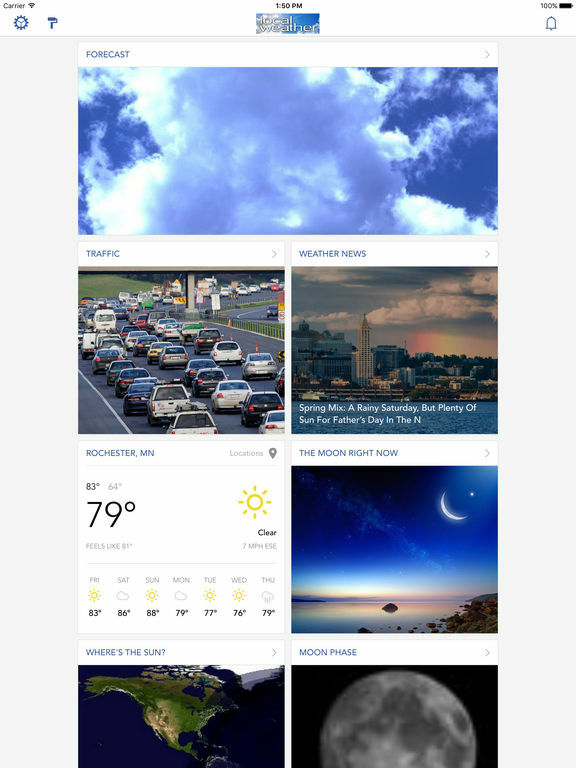 Local Weather: Radar, Severe Forecasts, News Alerts & Warnings does exactly what its name suggests. 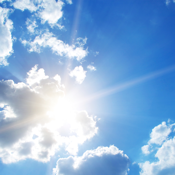 It gives you your local forecast conditions with Doppler and satellite radar trackers. 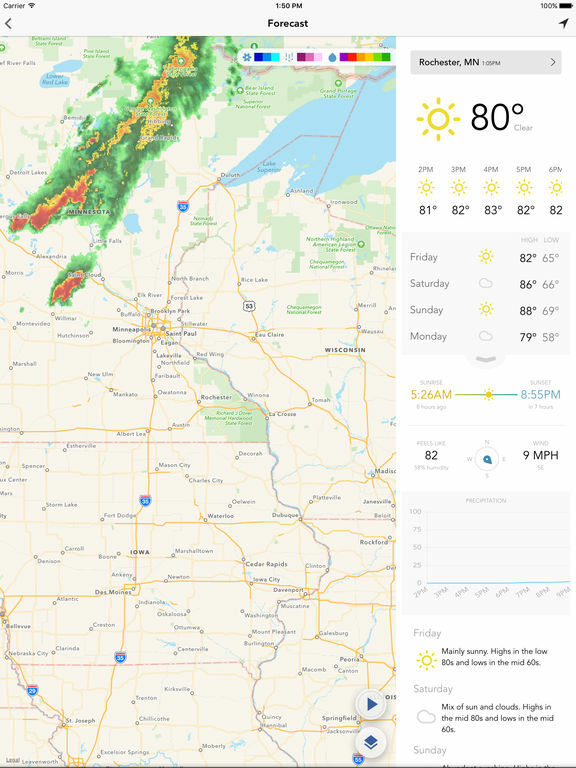 Get an hourly temperature timeline to help you plan out your day, and see weather news notifications when adverse weather is on its way. 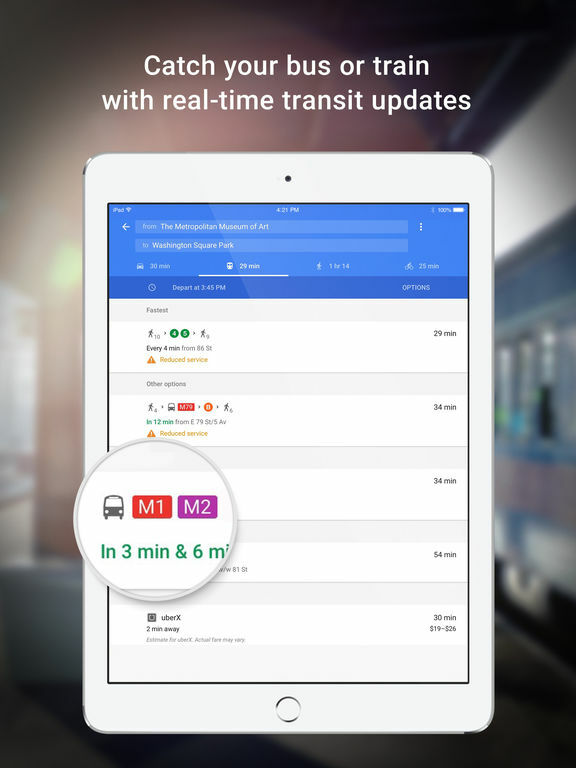 You will get live traffic and transit alerts, and more. 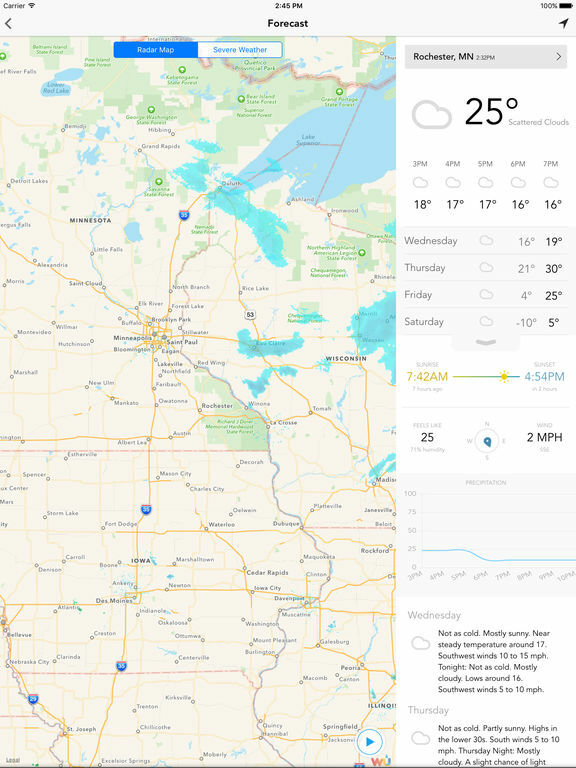 When you want to know what's going on with the weather and local traffic, this is the app you want.